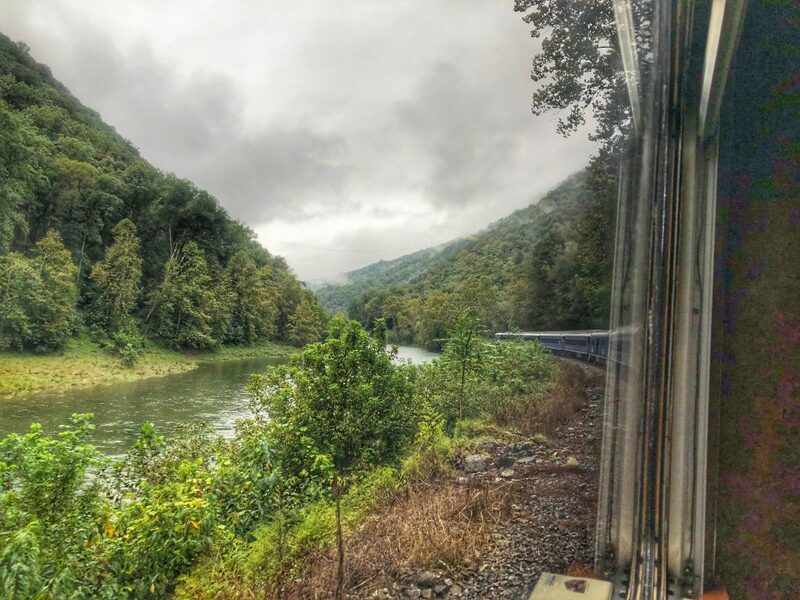 Enjoy the picturesque beauty of South Branch Valley in style with Potomac Eagle Scenic Railroad. 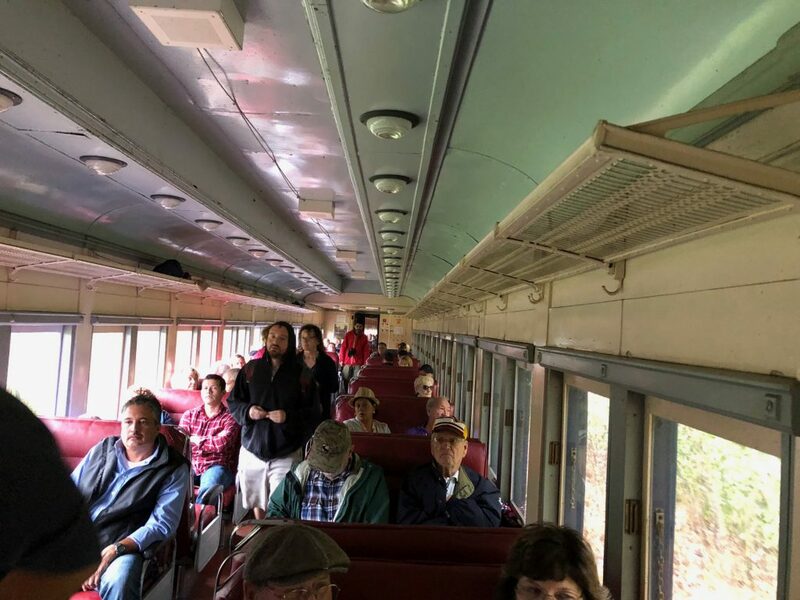 The vintage diesel locomotives will have you traveling back in the past with its quaint vibe, starting from the sound of low-humming engines, down to its retrofitted couches, and extended to the feels of utensils used in the dining cars. 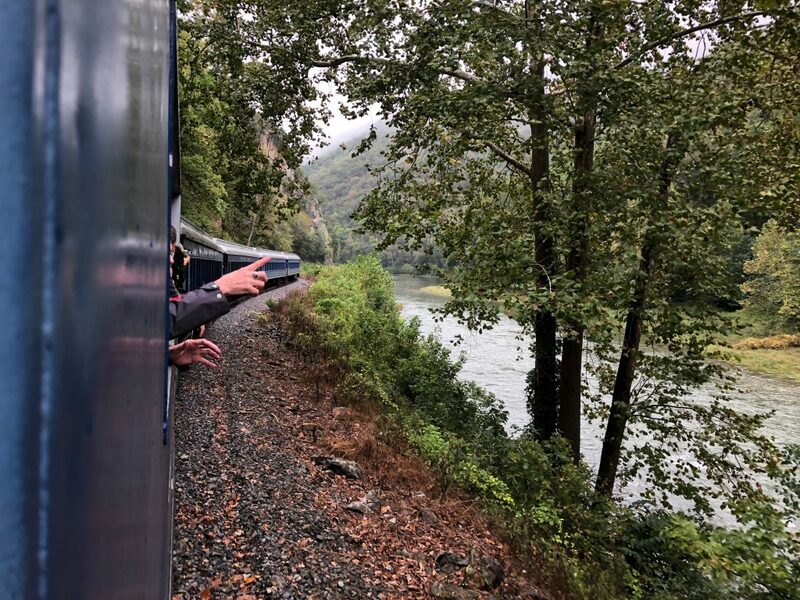 Whether you are a train enthusiast or a first-time rider, you will find this experience memorable! The Potomac Eagle Scenic Railroad tourist line runs through old Baltimore and Ohio rails. 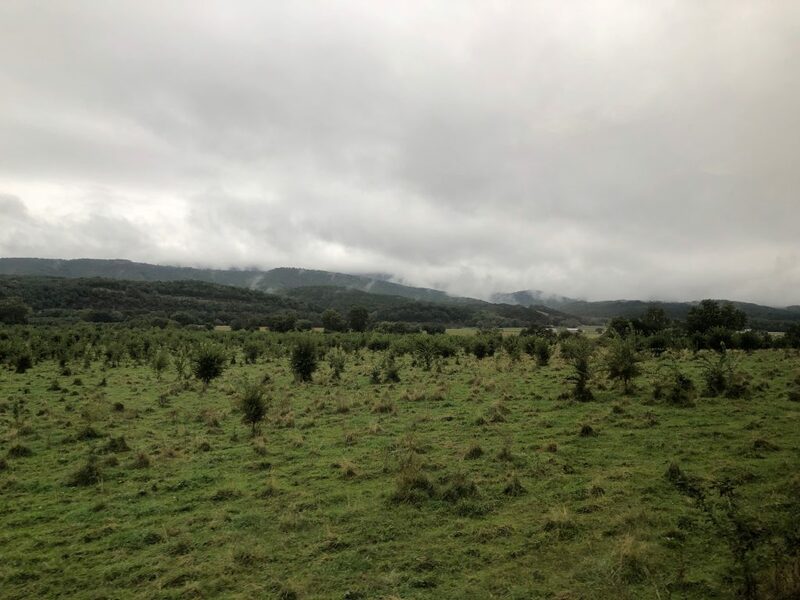 Starting at Wappocomo station, your journey to Green Spring or Petersburg is adorned with majestic mountains and vast farmlands. 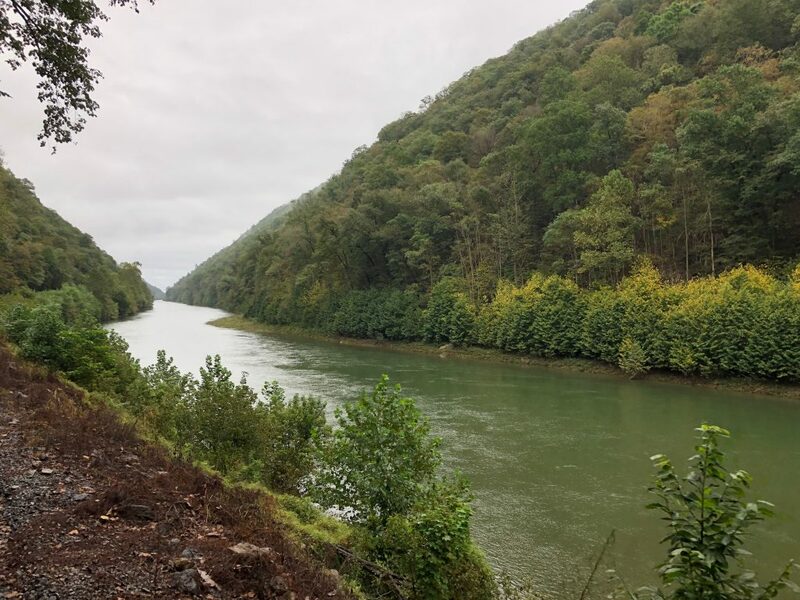 It was the West Virginia state Public Service Commission that saw and studied the potential of tourist excursions on the South Branch Valley Railroad. Romney Business and Professional Organization made this into a reality. The South Branch Valley Railroad became the operator and business began in 1979. Train trips were during the fall but there were special school field trips and Christmas trains as well. In 1991, an outside company began to market and operate the excursions. Now, Potomac Eagle continues to provide educational trips and participate in a few seasonal ride events. Passing through a 6-mile canyon, the Railroad prides itself in traveling the areas where American Bald Eagles nest. Spot these iconic birds in their natural habitat or soaring high above the skies. Marvel at the display of nature’s beauty in the usual three-hour long excursions. Ride aboard the historic train in any of the following accommodations: outdoor, indoor and classic lounging. If you prefer an outdoor journey, which most vacationists do, especially during the Fall season, you will be seated in roofless, converted gondola cars. You’ll have great views from your seat when you ride these cars. Indoors, the cushioned seats are high-back and bench-style. The backs are reversible, allowing passengers to ride in either direction. Small cooler and food may be brought inside. Did not bring any? 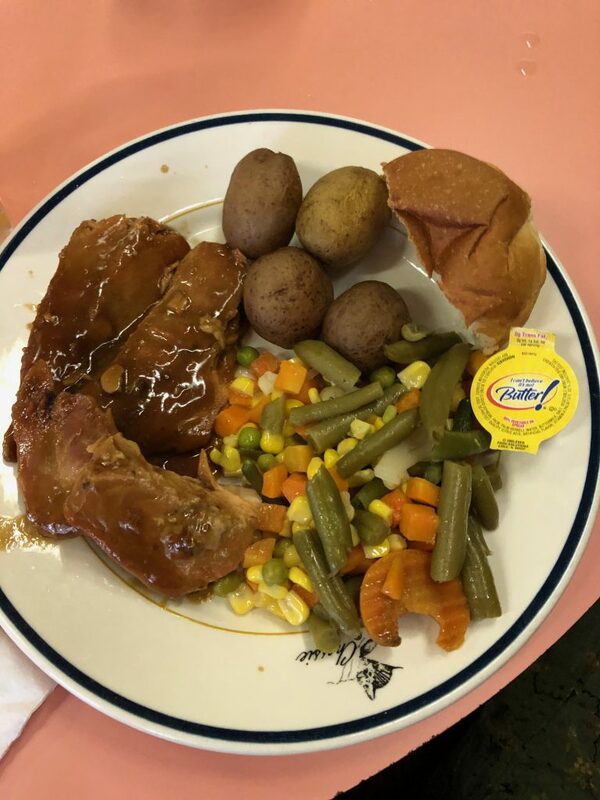 Food and drinks are available onboard. Cash only purchases may be made from their limited snack bar/concessions car. 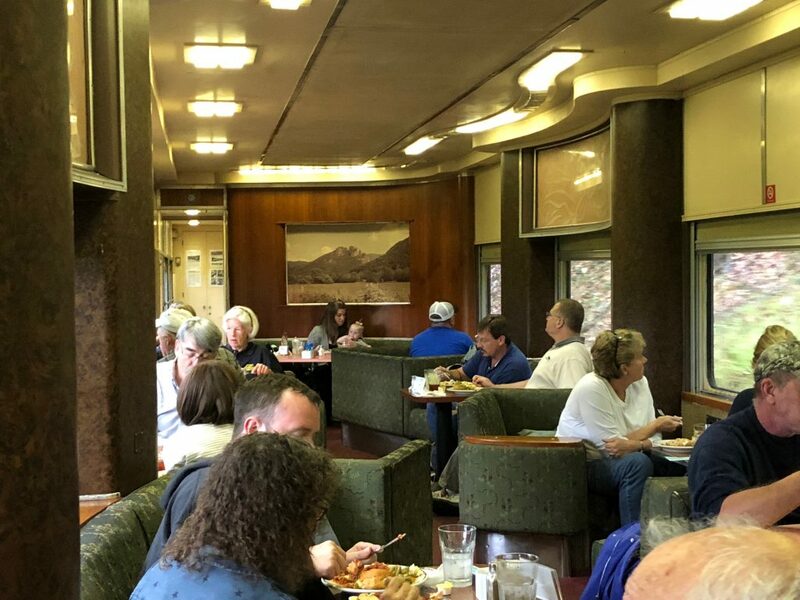 Your third option is the Club car—a carefully restored lounge area complements the trip with a 3-course meal, Chesapeake and Ohio railroad china, comfy loveseats and tables, and a climate-controlled environment. Advance reservations are required as entrée are chosen when making the reservation. Potomac Eagle currently offers two regular routes: the Trough trip and an All-Day Trip. The Trough trip is a 3-hour ride that enters the Trough Canyon to Sycamore Bridge, then back. The All-Day trip happens on the last Saturday of the month and lasts for eight hours. The route is a longer version of the Trough trip. The train moves southward through Moorefield and into Petersburg. 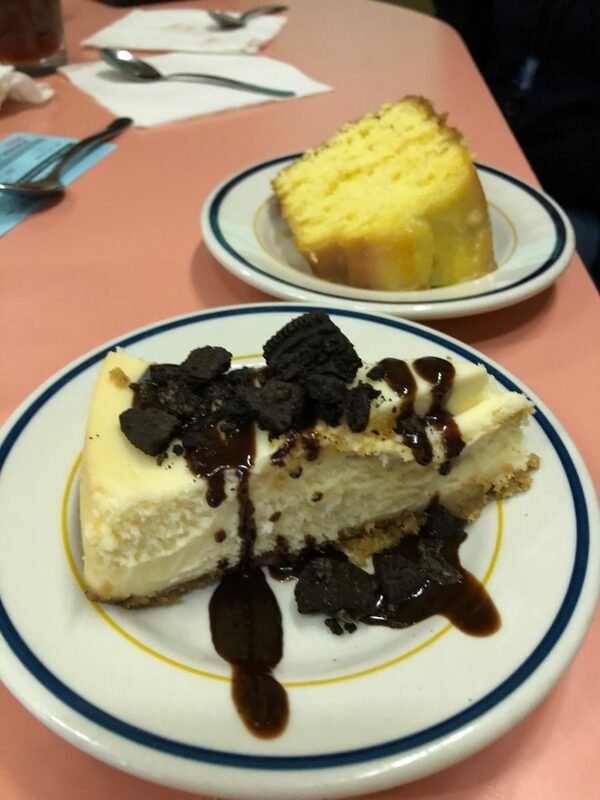 A 1 ½ hour to 2 hour long layover allows passengers to shop and explore restaurants in Petersburg. Another popular excursion is the Green Spring Special. It is a northbound train and is a lot shorter and more affordable. 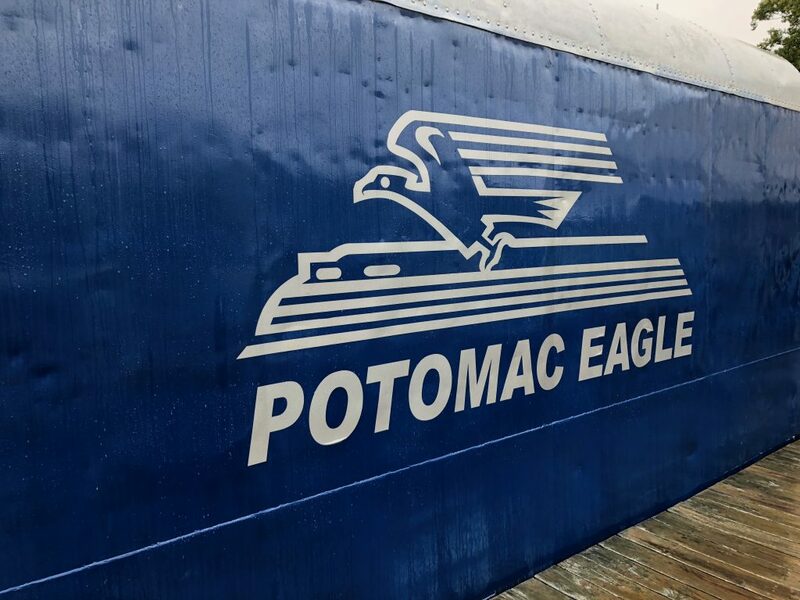 Rail fans enjoy a 1 ½ hour ride and views of the Potomac River and Hanging Rock. 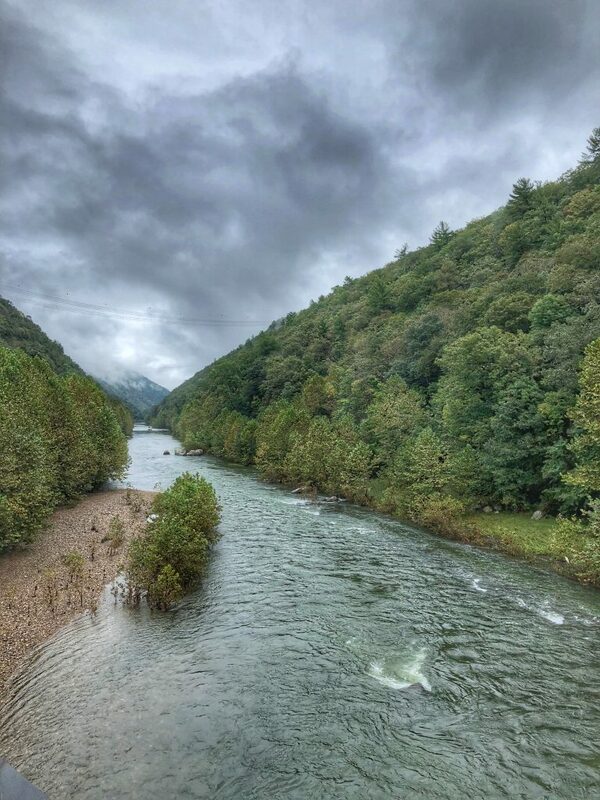 Find more fun in Hampshire County WV!